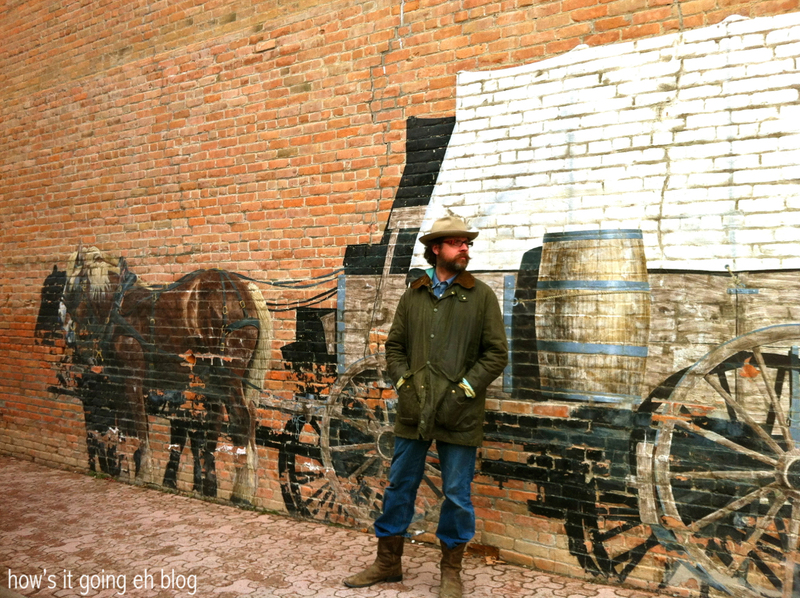 Random Country Observations | how's it going, eh? Get ready for a whole lot of country randomness. 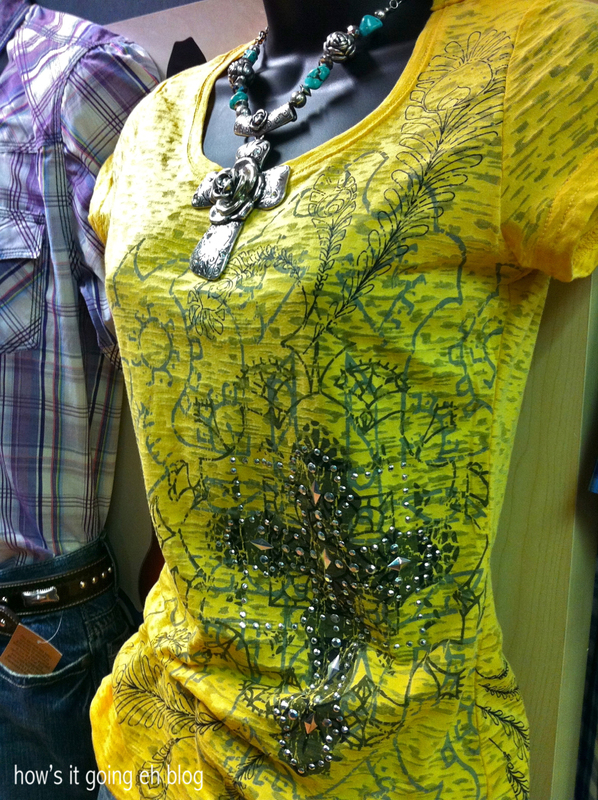 With a ton of rhinestones thrown in the mix. 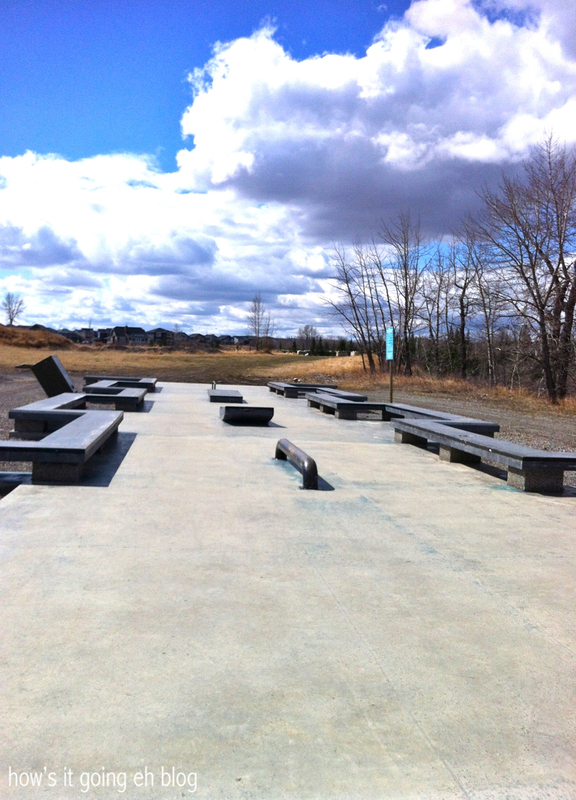 Random Country Observation #2 – seeing this “skate park” empty EVERY SINGLE TIME I walk by it! If this sweet configuration was in Southern California, fools be USING IT ALL DAMN DAY!!! For real! Random Country Observation #3 – I saw this newly planted cluster of flowers in my condo complex. I said to myself, “Awwww, how sweet! I need a closer look….what the!”. THEY’RE FAKE!!!! Silk flowers stuck in the ground!!! Oh my lanta!!! Also take note – Jeff + I found out that our complex is a 45 + up community. That’s cool cuz Jeff’s 46 + I’m pretty much a super grandma. There’s a shuttle that picks up some of the elder residents + when it drives by I’m like, “How do I get in on that action???”. Random Country Observation #5 – High River is another town 20 minutes south east from us. It is famous for being the filming location for “Heartland”. Four out of seven people are wearing plaid in that picture. That pretty much sums up the plaid wearing ratio in Southern Alberta. Heartland is like a Canadian national treasure. It’s kind of like “ER” except it’s not about doctors + surgery – it’s about a girl + horses. But it’s like ER because it’s been on air for A MILLION seasons! This year will be season 7, y’all!!! Jeff worked on Heartland for a couple years. 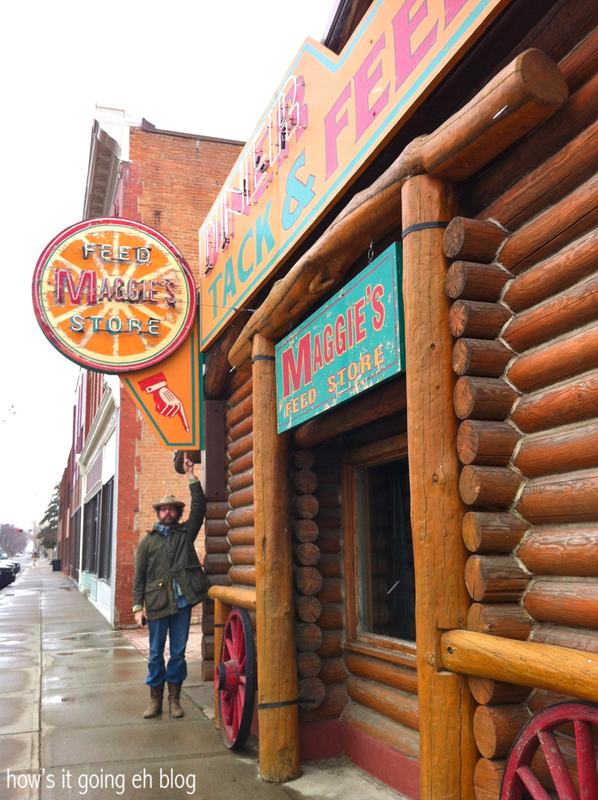 Here he is showing me one of their sets – Maggie’s Feed Store. It’s right in the middle of town, so I would have never guessed it was a set! 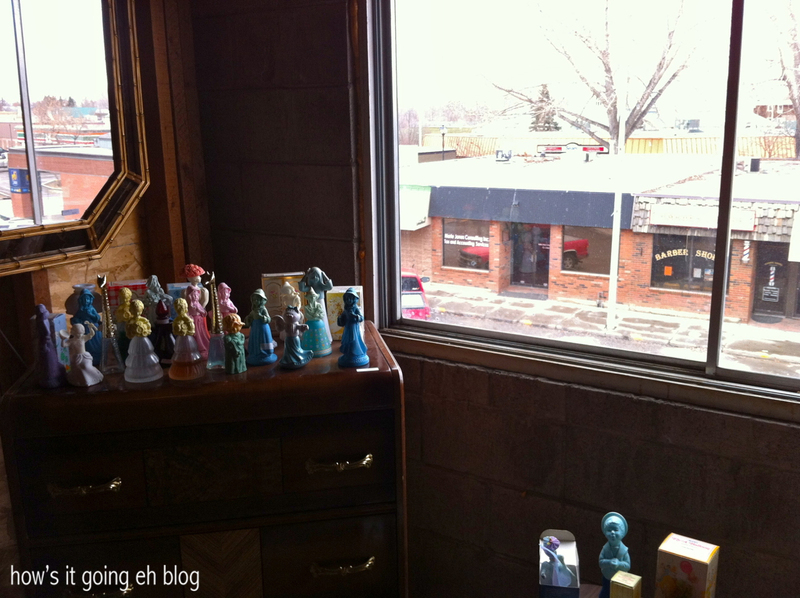 Random Country Observation #6 – A shot of downtown High River from the second story of an antique store….and A LOT of vintage Avon perfume bottles. I’ve observed that there’s always a plethora of vintage Avon perfume bottles in Southern Alberta. 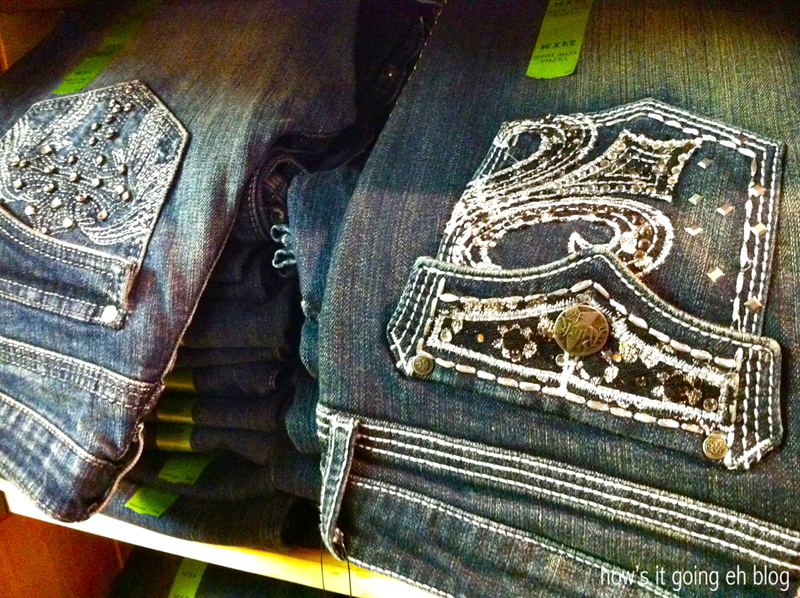 Random Country Observation #7 – you know you’re in the country when….there’s a whole mess of rhinestones!!! Oooooweeee!!! Now this is an ensemble!!!! My mom would actually be really darn excited if I wore this outfit. She’s pretty sparkly herself + likes a lot of bling! And crosses!!! Mom has actually hung out with Glenn Campbell (don’t ask) + partly sang “Rhinestone Cowboy” to him once. Have y’all ever heard of “The Original Rhinestone Cowboy”? 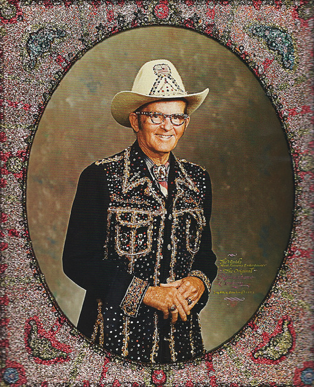 Loy Allen Bowlin was a folk artist from Mississippi who bejeweled his clothing, house, Cadillac + dentures! I’m so into that! Now these belts I can get down with! 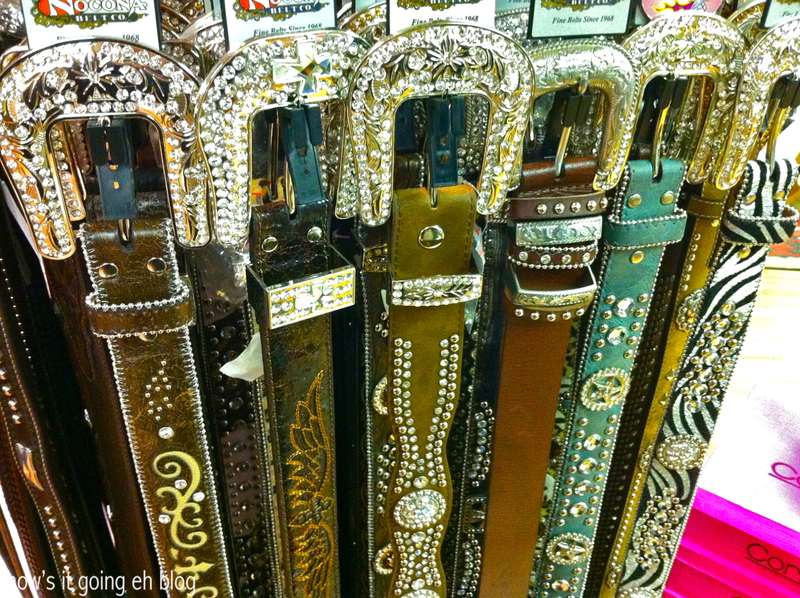 I’m already picturing in my mind what I would wear one of these belts with….um, EXCUSE ME!!!! 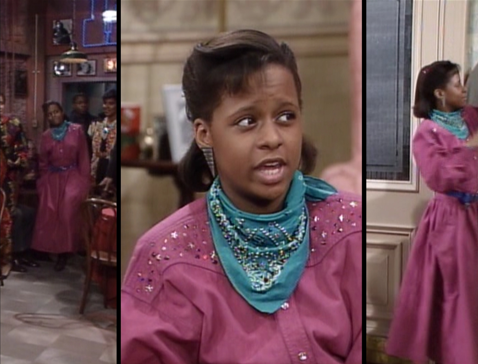 Vanessa Huxtable has GOT THIS!!! Okay, see you guys later. I’m off to go bedazzle a bandana. camera out, Nan, and shooting away, good on YAH !!! luv ur photo’s, ad’s a nice touch 2 ur Blog, boo’YAAH!!! I LOVE taking pictures – guess it runs in the family!!! 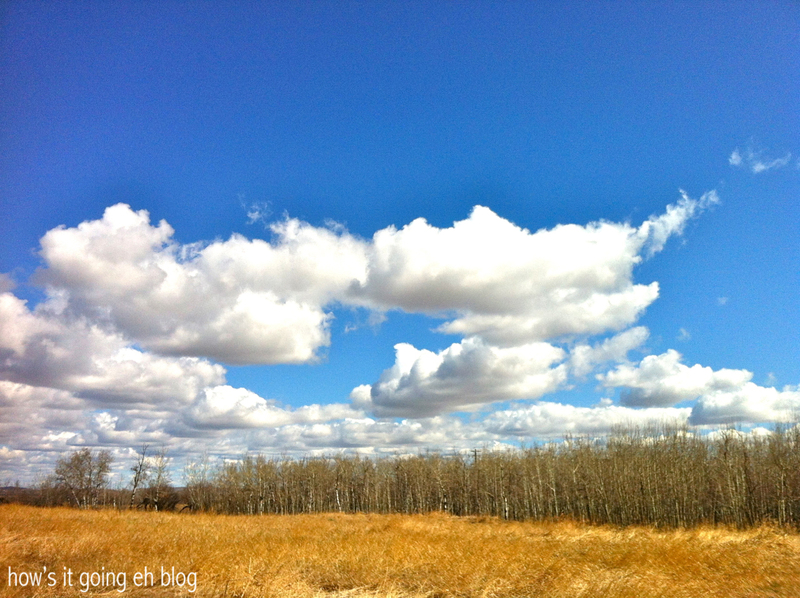 I always have so much to comment on…..Clouds, my sister is a bit of a cloud chaser. She has some of the most beautiful and sometimes haunting pictures I’ve seen. 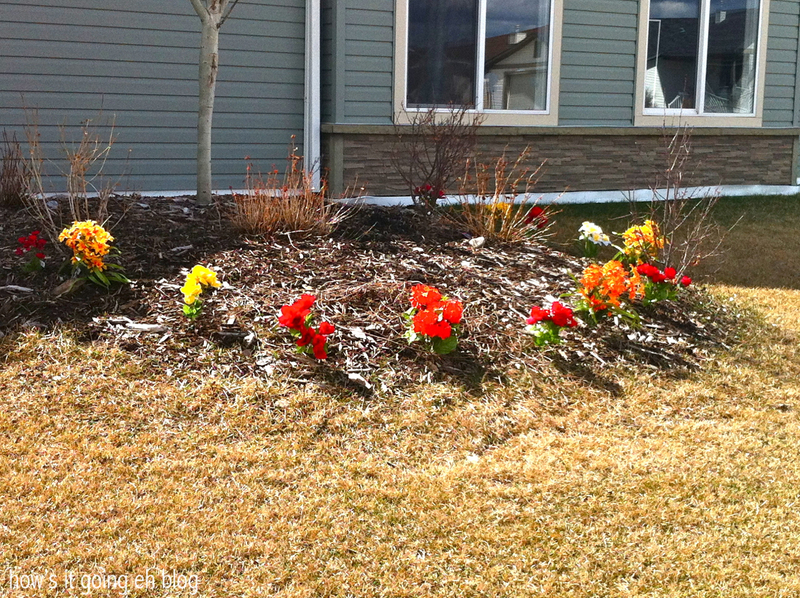 Fake flowers, after 7 months of winter people are desperate to see color. Yes, I’m making excuses for them. Avon perfume bottles, brings back memories. Oh, and good ol Glenn Campbell. I now have that song stuck in my head. You’re so right about the fake flowers! My brain is still in Los Angeles! True, any sign of color would be a welcome sight! When the blooms started coming up in Vancouver I had to look at EVERY. SINGLE. ONE. And I love your comments!!! 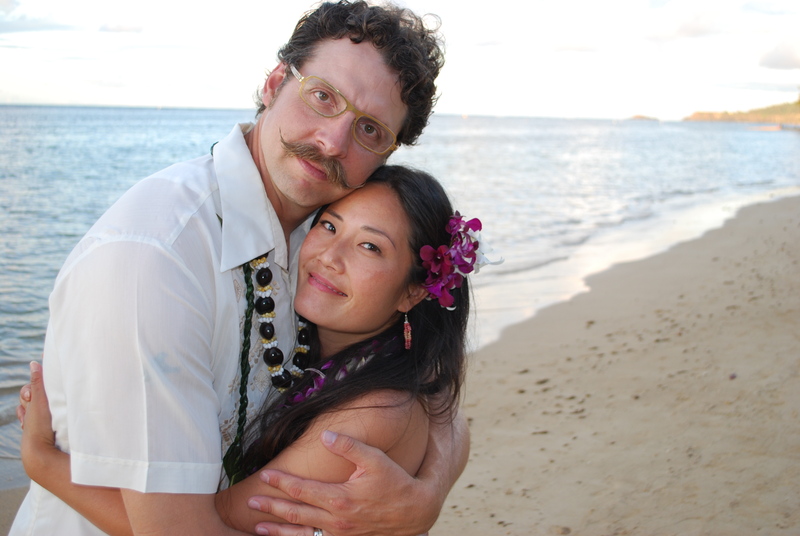 Actually, come to think about it…..I’ve seen silk flowers in a yard in Vancouver as well…..a Canuck thing??? You are so right about me of rhinestones. I am so glad that it is getting the warm weather for you. The country sites are so pretty and in So Calif we seldom could see such a beatiful clouds. Your photos are all great! Enjoy there as much you could. Thanks Mom – say hi to Aunty Noriko! You two are the original glam mafia!!! I don’t think there’s enough rhinestones…. Ps. Your new profile picture is really pretty! But perhaps you should be wearing rhinestones. Thanks! I sheepishly admit it’s an old picture because for the life of me I can’t take a good picture + it’s one of the only decent ones I had! But note taken – next profile picture add heaps of rhinestones!